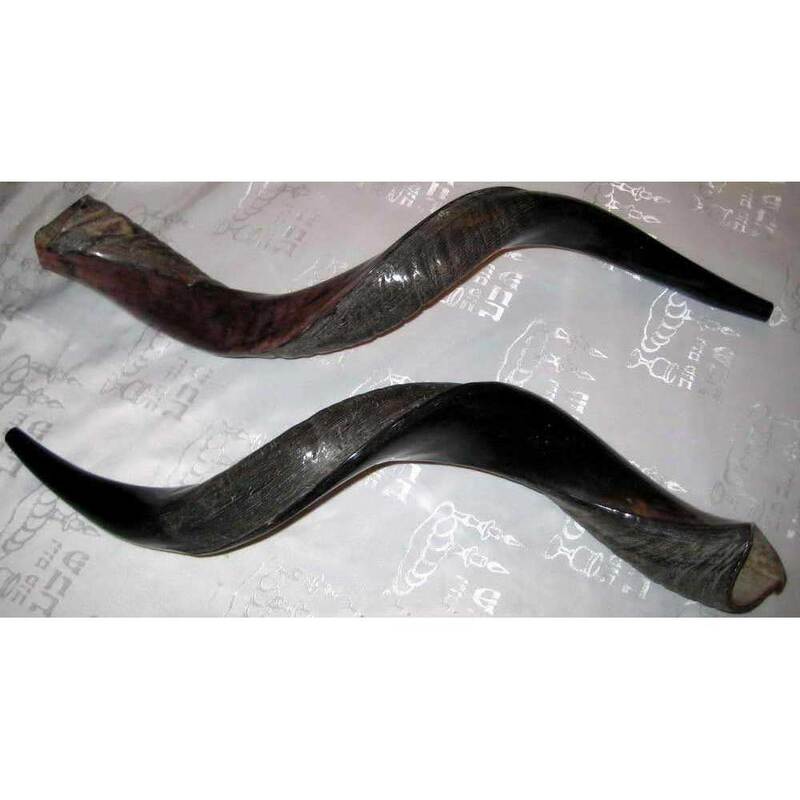 Half Polished Yemenite Shofar 23"-27"
Home » Rosh Hashanah Gifts » Half Polished Yemenite Shofar 23.5"-27.5"
Half Polished Yemenite Shofar 23.5"-27.5"
Made From The African Antelope Or Kudu, This Half Polished Yemenite Shofar Is Approximately 23.5"-27.5" Long. 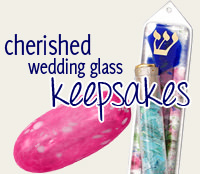 Each Shofar Is Kosher From Israel, With Unique Colors, Shapes And Dimensions That Will Vary Slightly From Each Horn. Our Shofars Are All Measured With A Soft Measuring Tape From One Tip, Wrapping Around The Outer Edge Of The Curves To The Other Tip. They Are Not Measured From Tip To Tip In A Straight Line As This Cannot Give You A True Size. The Significance Of The Shofar Dates Back To The Dawn Of Jewish History, And Its Call Still Echoes Today In Synagogues And Temples All Over The World. 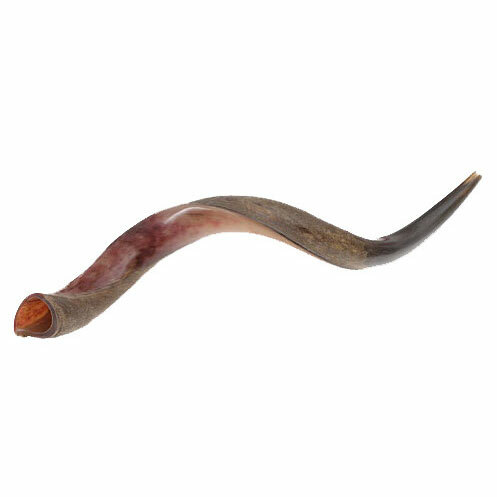 Playing An Important Role In The Bible, The Shofar Is A Key Part Of Rosh Hashanah (The Jewish New Year) And Yom Kippur, When It Is Played To Mark The End Of Fasting. Shofars Are Also Used To Welcome Shabbat, And To Announce The New Year And The New Moon. The Bar-Sheshet Family Tradition Of Shofar Making Began In 14th Century Spain, And Has Endured Over The Years From Morocco And The Famous Voyage Of The Exodus To Modern-Day Haifa. Meanwhile, The Ribak Family's Craft Began In Their Native Poland, And Continued As They Became The Very First Shofar Makers To Set Up Shop In The "First Hebrew City" Of Tel Aviv. 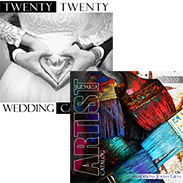 Today, Avraham Ribak And Zvi Bar-Sheshet Manage The Company In Collaboration. These Two Long Family Traditions Of Devotion To A Unique Craft Can Be Clearly Seen In The Beauty Of Their Shofars, Which Are Sought-After By Religious Communities And Collectors Worldwide. 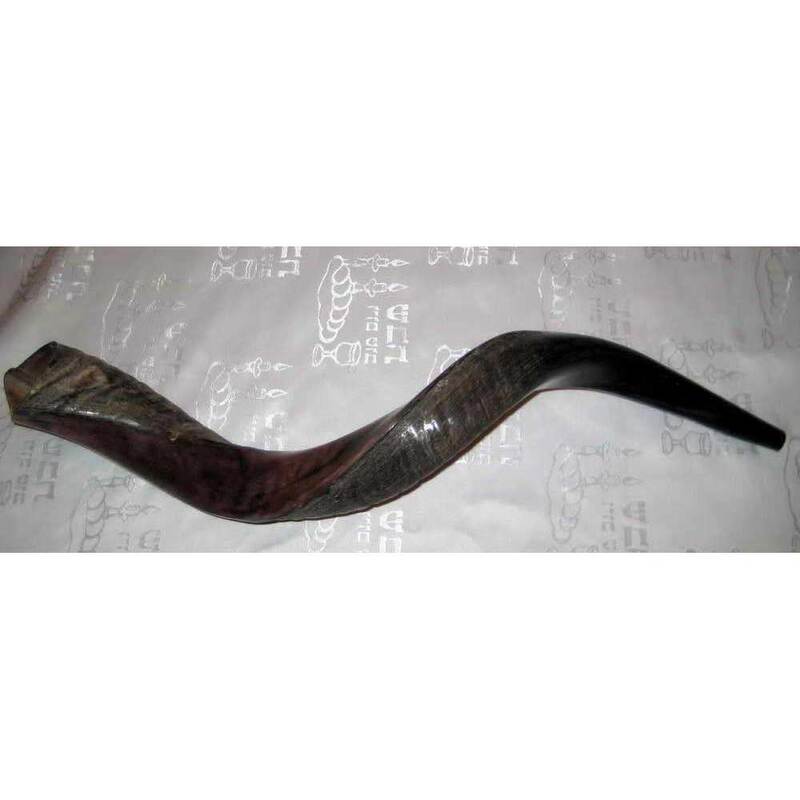 Half Polished Yemenite Shofar 31.5" -35.5"
Polished Yemenite Shofar 31.5" -35.5"